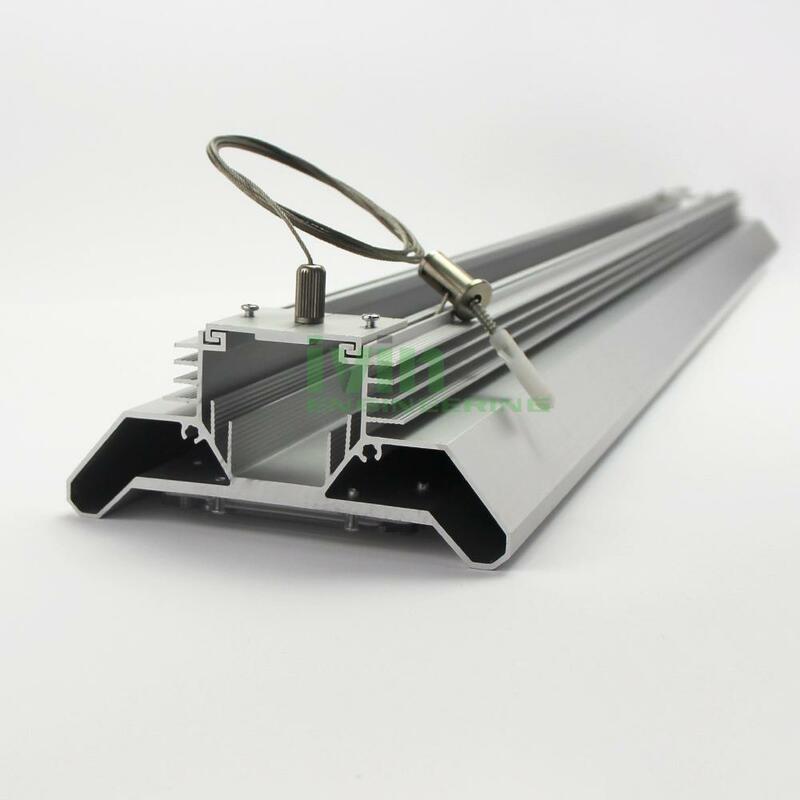 LED linear highbay light housing, LED linear low bay light heat sink casing. 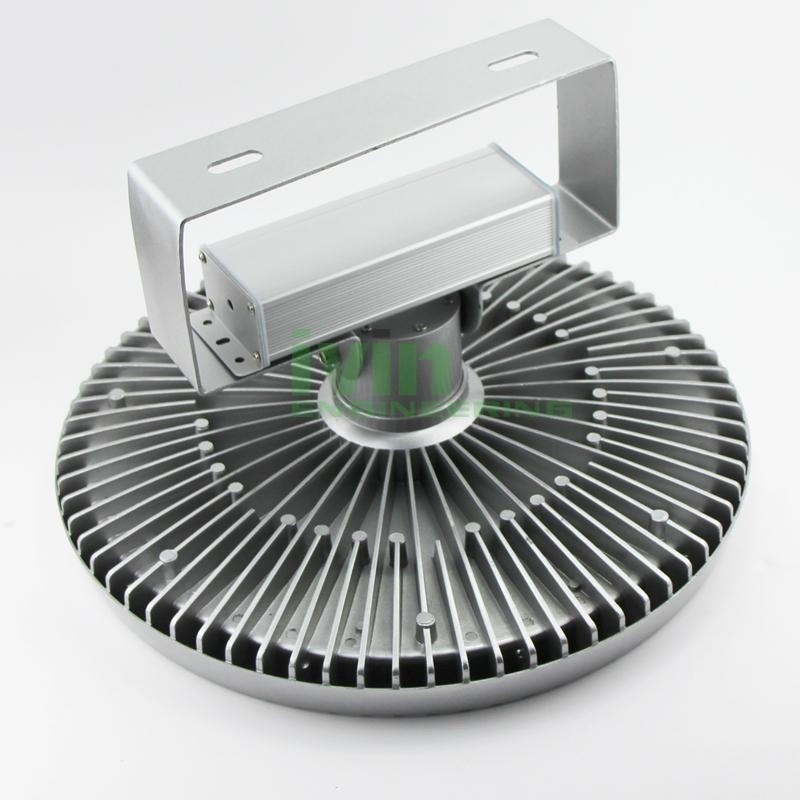 ID-270 LED lowbay light housing, low bay LED light heat sink. 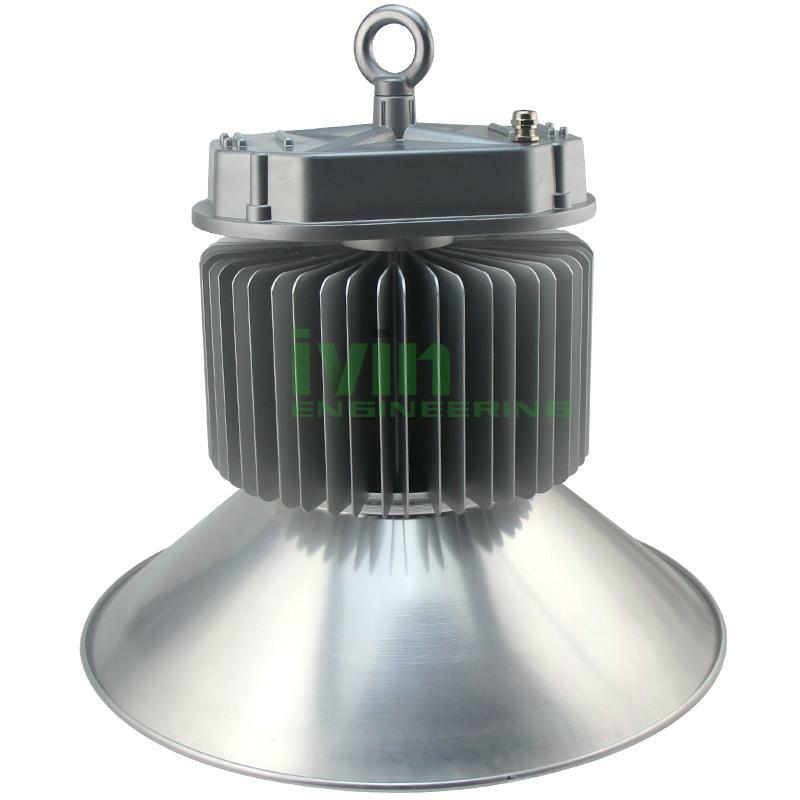 ID-230 Aluminium diecasting LED highbay lgiht housing, HIghbay light heat sink. 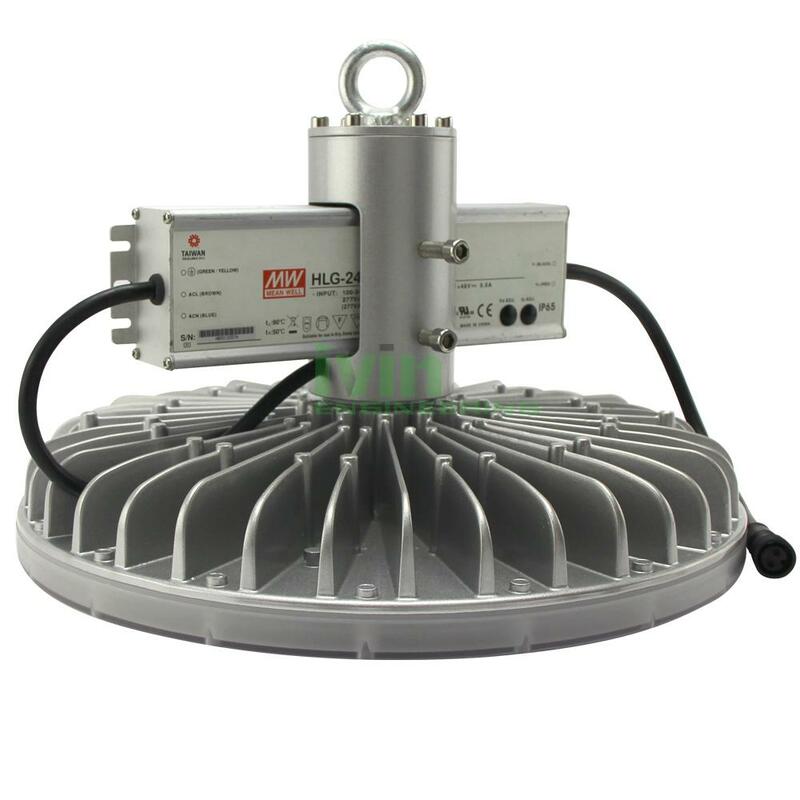 DH-300 Diecasting LED highbay driver box, highbay light driver enclosure. 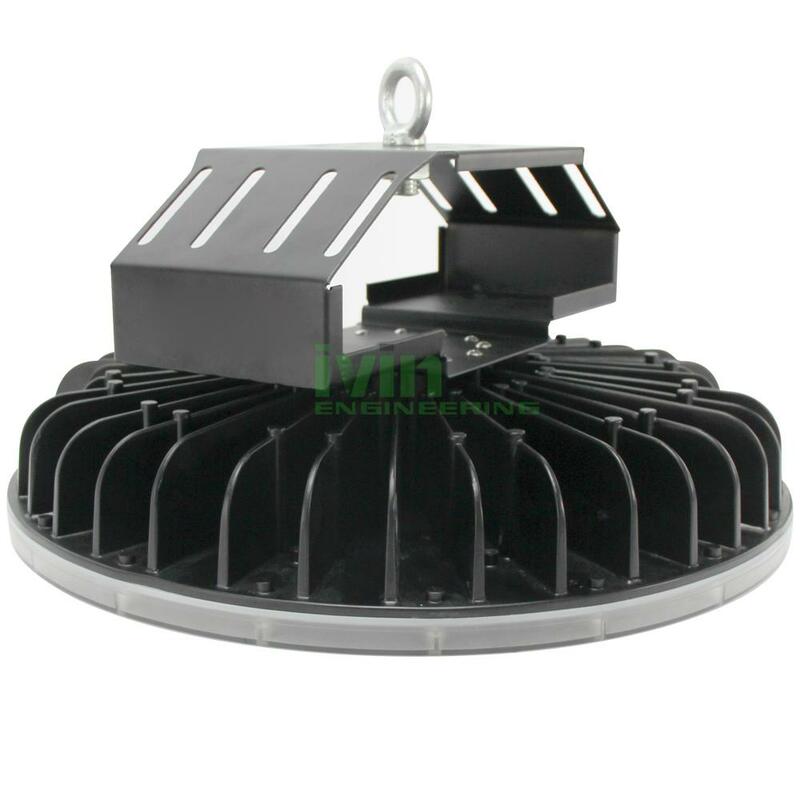 SH-265-200W LED highbay light housing set 200W factory highbay housing. 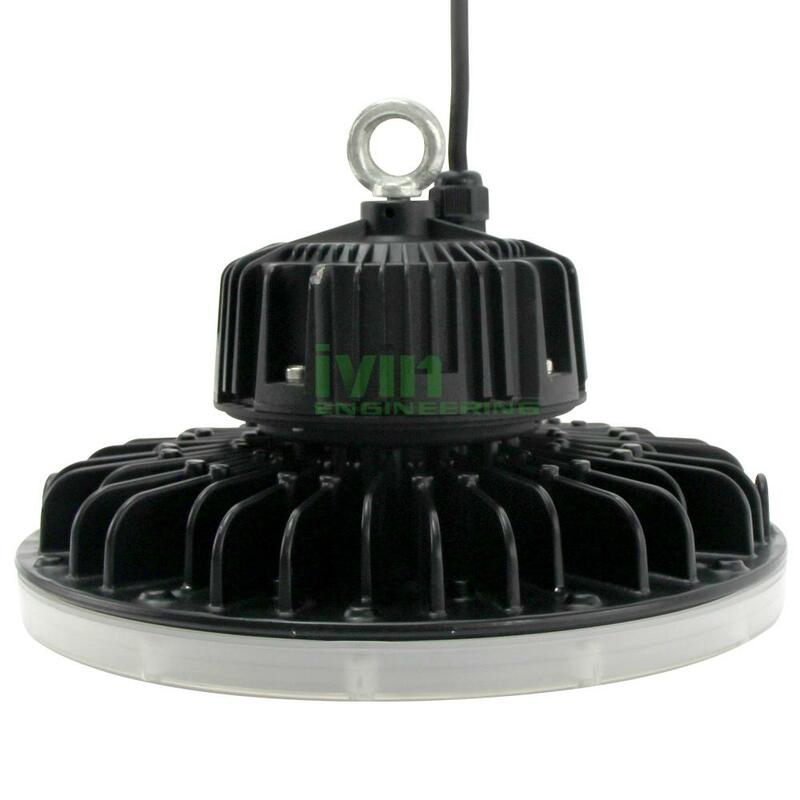 SH-280-200W LED industrial lamp heatsink LED high bay light housing.